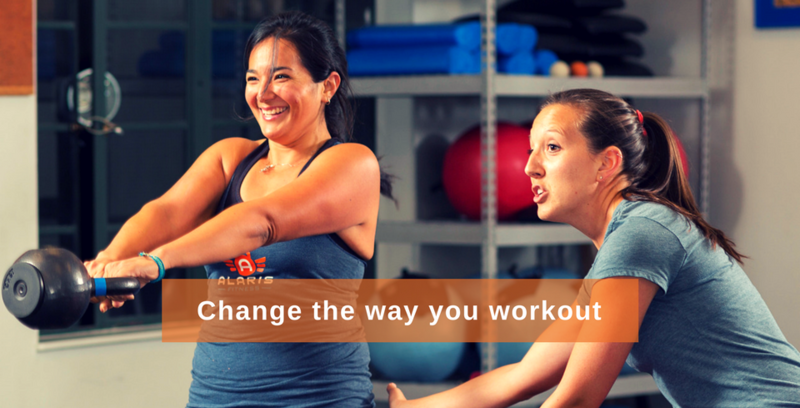 CLICK HERE TO SCHEDULE YOUR FREE CLASS TODAY!! Have questions about our classes or programs? Want to come try a class for FREE? Just want to drop us a friendly note? Do so here! 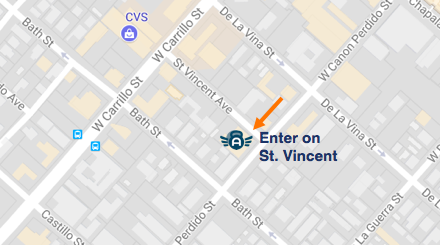 We are located at 220 West Canon Perdido Street, Studio D. Enter from the building’s parking lot on St. Vincent. Or, drop us a line with any questions you may have (or feel free to send us an entertaining story) – we’ll get back to you quickly!